Plenty of books have written in Discourse Analysis, and the book, Directions in Discourse Analysis: Theory & Method, is another welcomed addition to this vital field of Applied Linguistics. Many books in this field are limited to a specific framework of discourse analysis (Coulthard, 1992; Christie, 2002; Gee, 1999; Walsh, 2006) to name but a few. 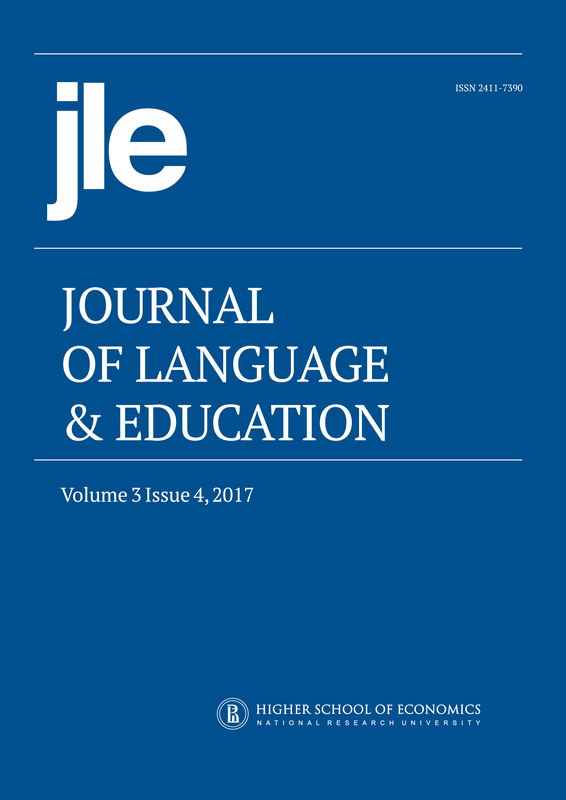 Introducing a specific theoretical framework and orientation has almost been a tradition in preparing such textbooks, while it seems that there is a need for publications which take into account the fast-growing field of discourse analysis, where discerning similarities and differences are becoming subtle. I think similar to Hyland & Paltridge (2011), Directions in Discourse Analysis: Theory & Method by Professor Jalilifar is another attempt to meet such a need. As the title of the book indicates, the emphasis is on a wide range of recent approaches, wherein the author presents them under a separate but a related chapter. He successfully brings together similar and contradictory themes under a single topic. Authors who publish with this journal agree to the Copyright Notice.